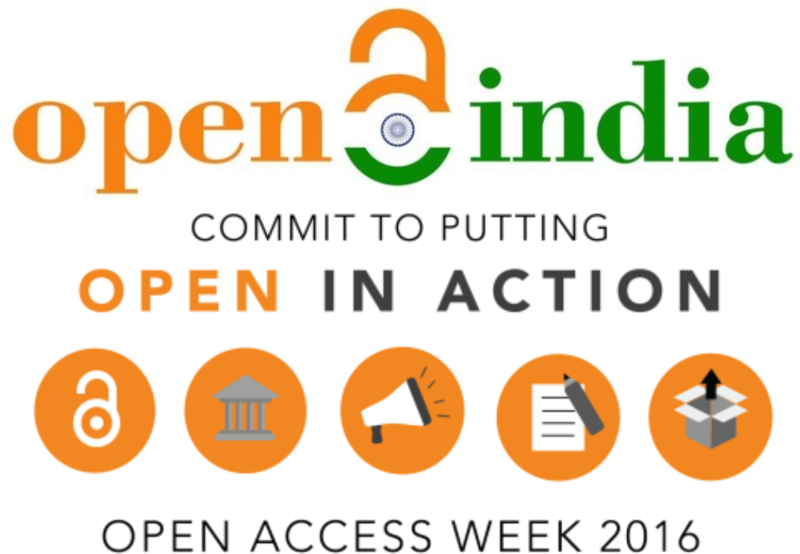 Cite this article as: Sridhar Gutam, "Letter to UGC on Impact Factors and DOAJ," in Open Access India, July 20, 2016, http://openaccessindia.org/letter-ugc-impact-factors-doaj/, accessed on April 21, 2019. 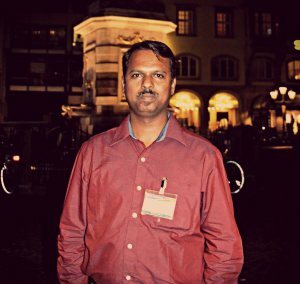 The Agro-Know publishes Friends of Agro-Know series of interviews with people that it wants to work with or had already worked with them. 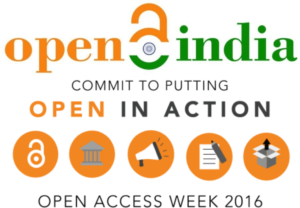 As part of the Open Access Week, this time in its series, our member, Dr. Sridhar Gutam is featured because of active involvement in the field of open access to research outcomes and data. 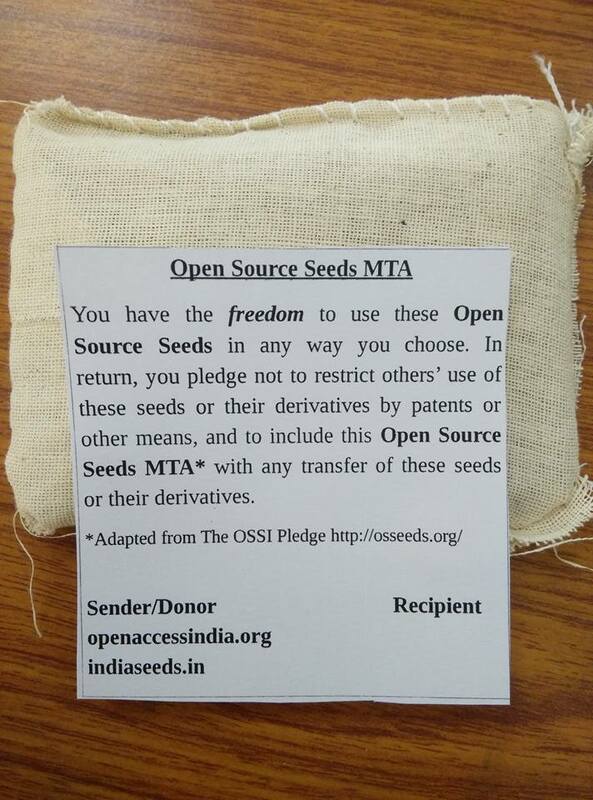 You may read the full interview post here. 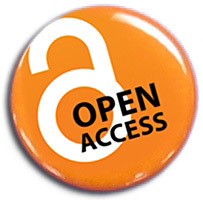 In this interview, he opined that the researchers can themselves solve the availability and accessibility issues of publicly funded research outputs when they get themselves aware about the need for ‘Openness’ and the joy of ‘Sharing’ the outputs by practicing self-archiving in Open Repositories. 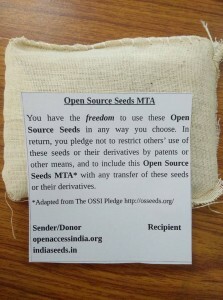 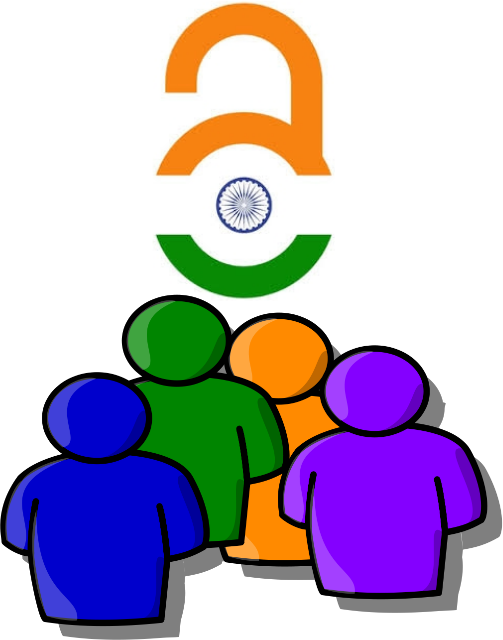 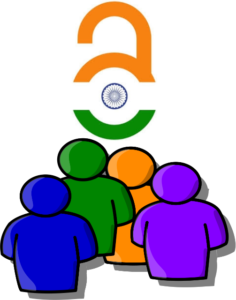 He further added that the Open Access India community by pledging its support for the global and local initiates on Open Access, Open Data and Open Education, would like to work for the development of a National Open Access Policy for India and wish to build Community Open Access Repository for India in which everyone irrespective of institutional affiliation can deposit and share their works freely.